Bad Behaviour, one of our most anticipated books of the year (and we weren’t alone, it also featured in The Australian, Readings & Alpha Reader‘s picks for 2015 amongst others) was published last week and is receiving huge praise from readers, booksellers and media alike. She also spoke to Joy FM, reflecting on her childhood, joining ranks with the powerful girls, becoming both a participant and later a victim of bullying, and how to tackle bullies. 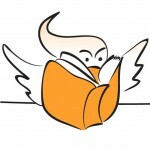 Martin Shaw of Readings also recently interviewed Rebecca, which you can read here or in the latest Readings Monthly magazine. Rebecca Starford’s first book is an eloquent reminder that love is a place of great vulnerability. Bad Behaviour is mostly a tale of poignant self-doubt, told with grace and dignity. It is a model of moving on not just from the bullies we meet but also from the ways in which we bully ourselves. The structure of the book creates a tender bond between a girl and the older version of herself who wants to find her and love her. The warmth of Starford’s writing searches honestly for new shapes for her life. It turns stone into clay. Starford has crafted a gripping memoir…[an] astute and frightening rendering of female adolescence. It’s a sobering, and at times horrifying account of pack mentality and the easy slippage between victim and oppressor as the author tracks how she became complicit in the bad behaviours. Bad Behaviour is remarkable. Part Mean Girls, part Lord of the Flies, yet set in the uncannily familiar Australian terrain of class privilege and bush brutality. With savage urgency, Starford catapults us back to a time of youthful awakening and confusion. Like bystanders at a train wreck, we wonder how the rails could have become so warped and why nobody thought to apply the brakes sooner. 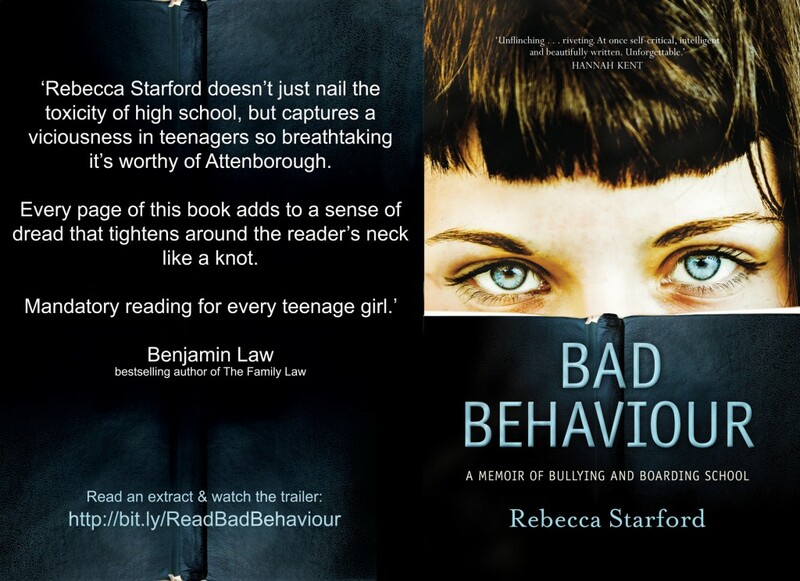 Painful, poignant and always probing, Bad Behaviour is a cautionary tale well told. Bad Behaviour is a vivid journey into the dark corner where a fourteen-year-old loses her girlhood and has to start becoming a woman. It is also a courageous, fiercely honest assessment of the guilt that we carry from our actions as teenagers; a reckoning of how that guilt accrues through our later lives. If you thought Lord of the Flies could only happen among boys, read this book. We’d love to hear what you think, let us know in the comments below or share your reviews on Goodreads.